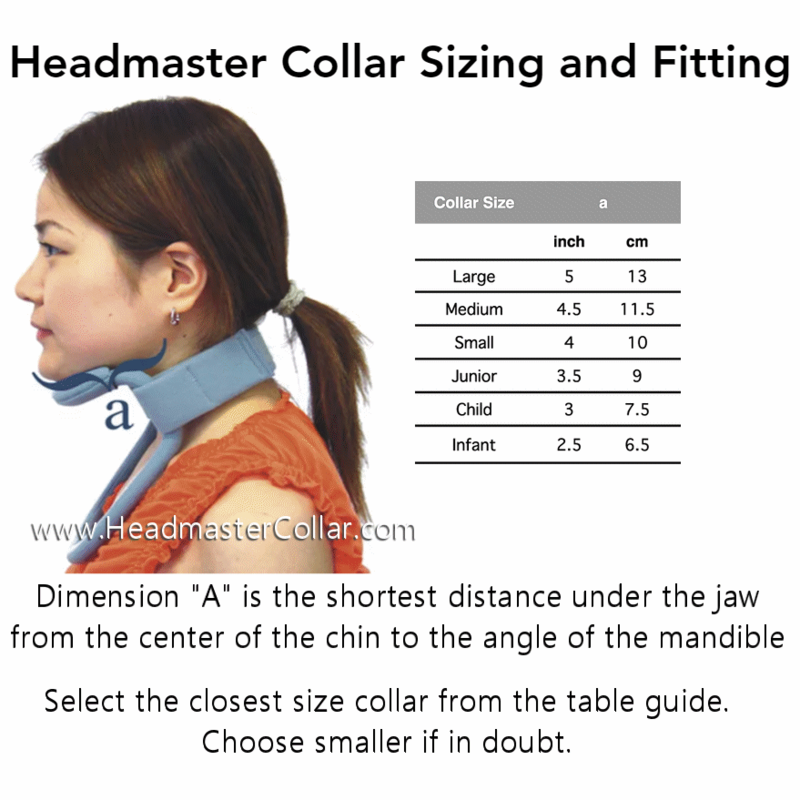 The Headmaster Collar has been the cervical collar of choice for firm, lightweight, and low-profile support for the head. 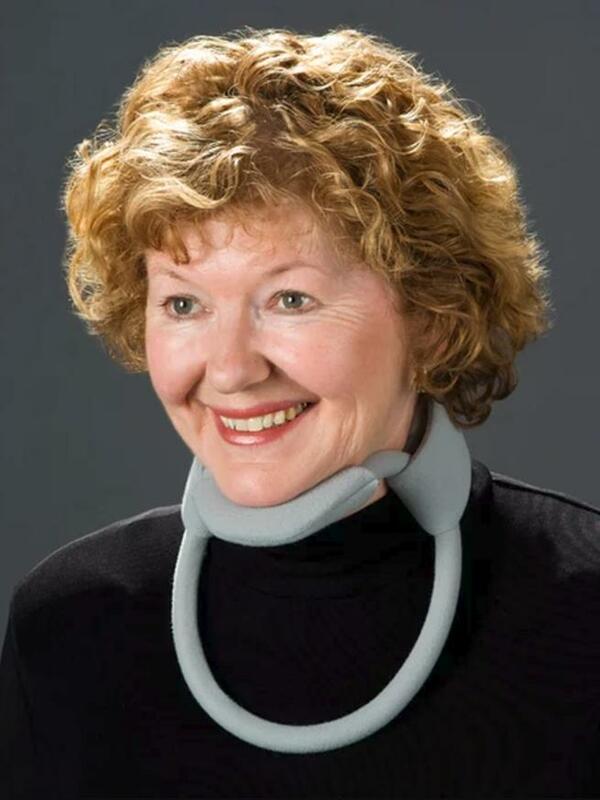 For three decades, this ground breaking collar has provided great support and keeps you looking your best! Covered in soft, cleanable cloth and is readily shaped by hand and stays in the shape it is set. Comes complete with collar, collar strap and chin pad. 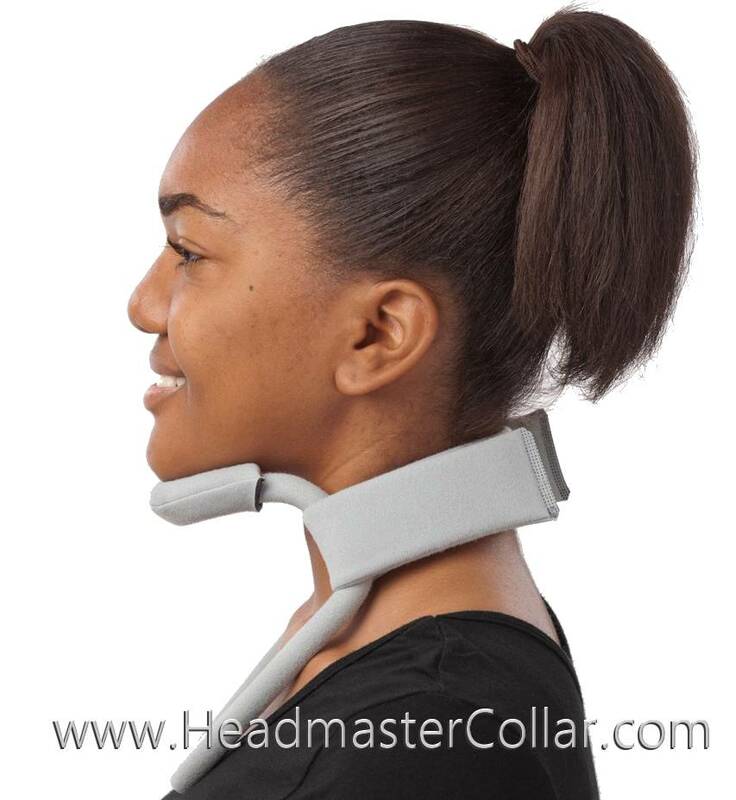 The Headmaster Collar is beneficial for head management. Delivers outstanding support and keeps you looking great! Light-weight and cooling, the collar is protected inside a cleanable cloth in different colors. Readily shaped by hand for individual needs in order to fit securely underneath the chin area, over the collar bones, and accommodates to different widths and heights for a custom fit. 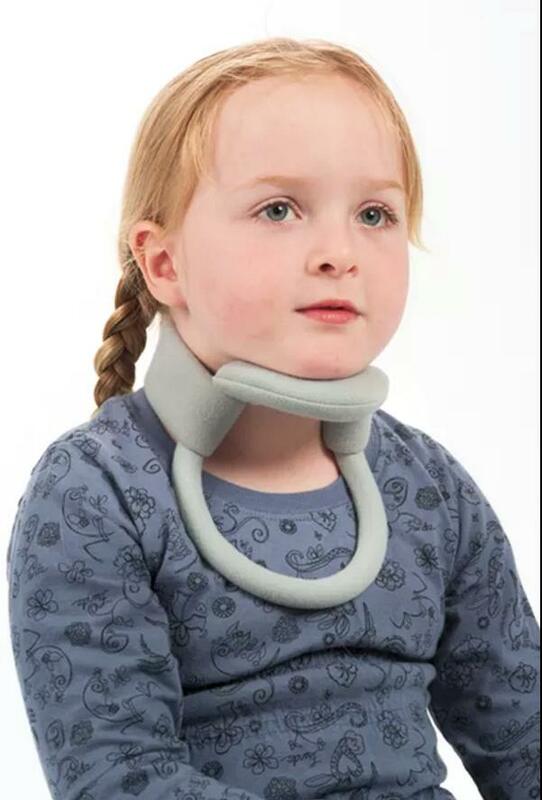 Pediatric Headmaster Collars (Child & Infant sizes) are softer than the larger sizes and can be fitted as young as 6 months of age for children requiring head support. There is a minimal retention of heat with it’s open design, improving breathing and swallowing with an open trachea and esophagus. 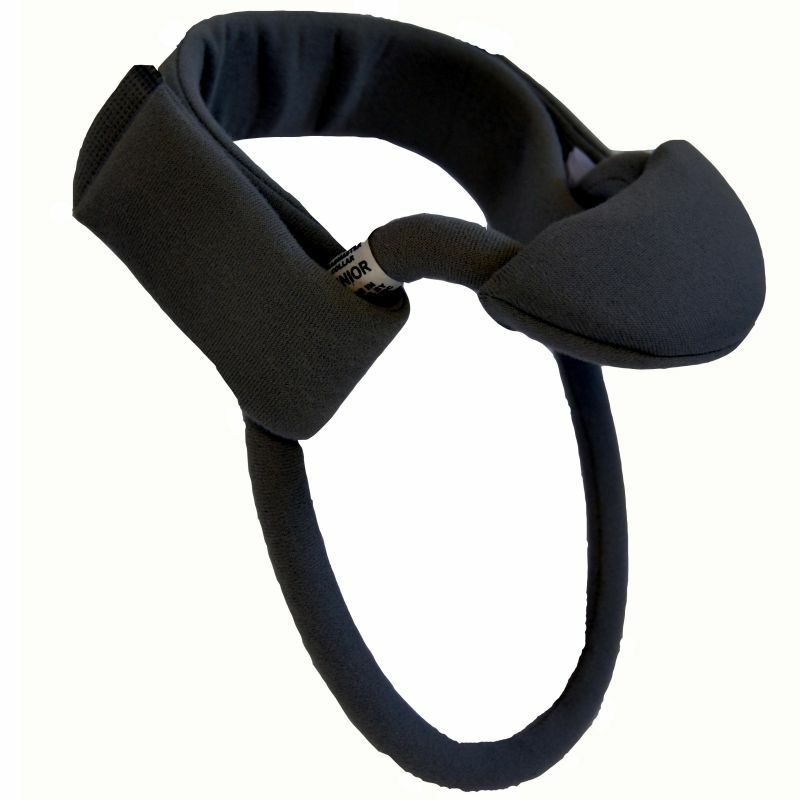 Replacement straps and chin pads available as well as accessories to increase support and comfort. The collar uses Latex (Natural Rubber) and May Cause Allergic Reactions in those who are sensitive. 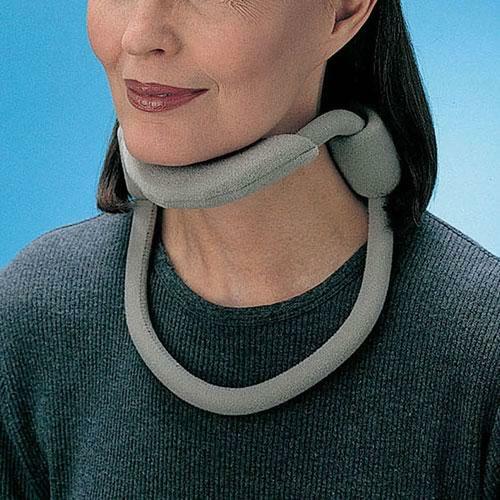 Latex Free Headmaster Collars are available in Gray.